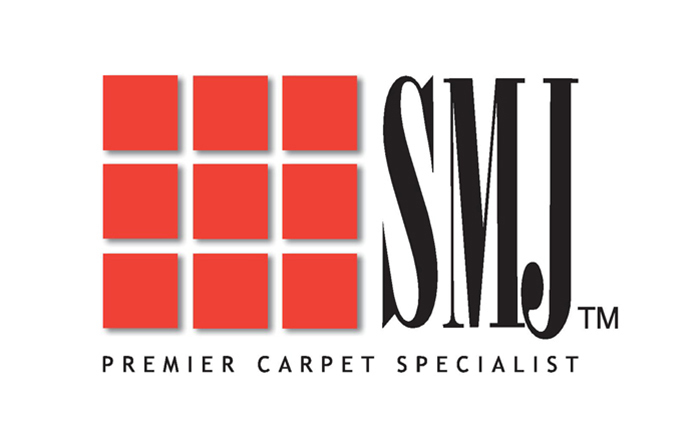 SMJ carpet was established since 1988 and is well recognised within the industry for its high quality and reliability. Stringent quality control system ensures that every batch of carpet produced are of the highest quality before being delivered to the clients. At present, there are more than 80 designs of carpet in up to 400 different colours within SMJ collection which are stocked in Singapore warehouse. SMJ carpets are certified with Singapore Green Label Certificate as well as Singapore Green Building Product Certificate. 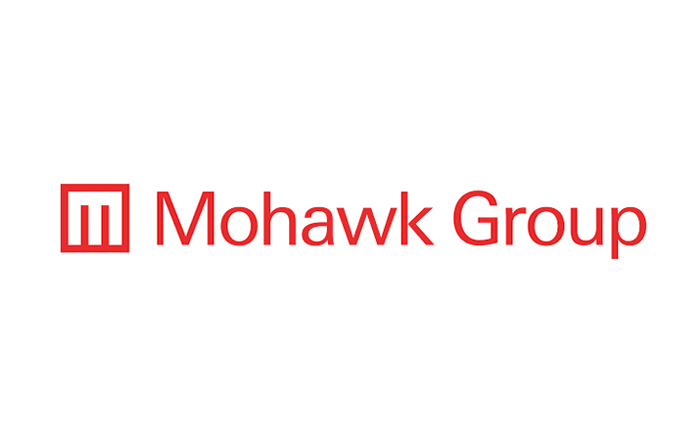 Established since 1878 in USA, MOHAWK is the world’s leading producer and distributor of quality flooring, producing highly reputable brands with nearly limitless possibilities. MOHAWK has the most comprehensive, innovative and fashionable flooring solutions for commercial spaces and homes. Product segment includes not only carpet tiles, broadloom carpet and rugs, they also have a large collection of hard surface products such as Luxury Vinyl Tile, Hardwood, Laminate, Rubber flooring and Resilient Sheet. 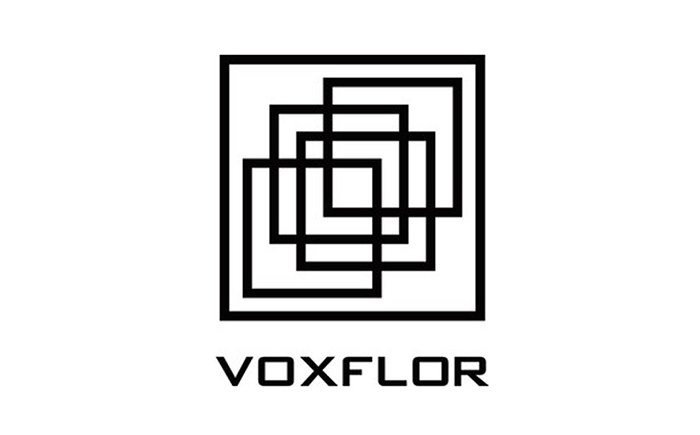 Established in China since 1997, VOXFLOR is one of the largest carpet manufacturers, and the most innovative in the industry. They aim to provide not only quality products but constantly upgrade its technology and skills to provide sustainable products. With high quality fibres, VOXFLOR’s carpet offers great performance and durability at the most competitive prices.